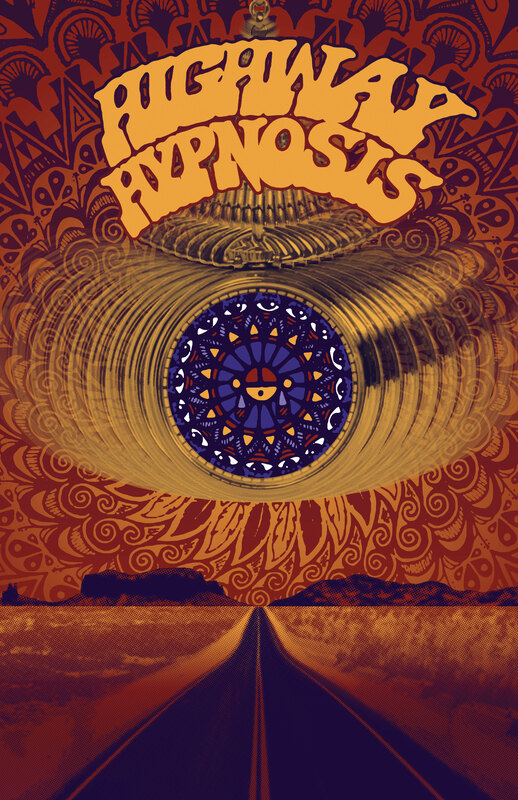 Welcome return of Phoenix fave Lucas Taylor and his rocktastic band HIGHWAY HYPNOSIS. Look forward to some blistering psychedelic choogle to move your feet and bend your mind. Storming! Blitzkrieg Bop! Gonna be a good night. Gonna be a great show! Yeah! !